Did you ever imagine how do you move your hand, feet, fingers, eyes, head, legs, tongue and other parts of the body? Concerning the nervous system definition, it is a system of communication and coordination in your body that responds to internal and external stimuli by generating and transmitting signals. Comprised of two major divisions, the nervous system (NS) in Homo sapiens (human beings) is a complex unit of interrelated organs that serve to transmit signals across various parts of the body and coordinate the voluntary and involuntary actions. 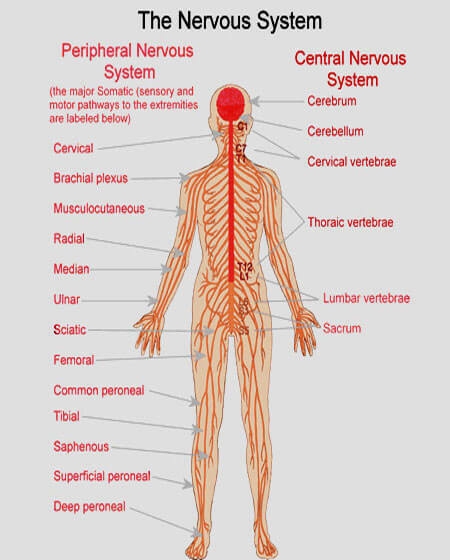 The first of the two mains types of NS is called central nervous system (CNS) while the other one is that of peripheral nervous system (PNS), and both of these are interconnected and work in coordination with each other. 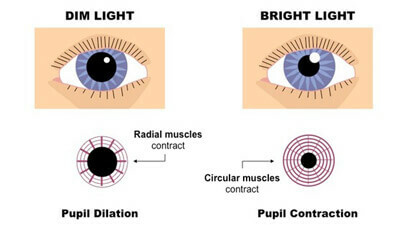 Consisting of two primary parts, viz. 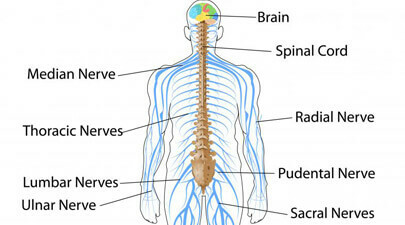 spinal cord and brain, this division of human nervous system carries out the integration of information received from all parts of the body and coordinates miscellaneous essential mechanisms. It is present in all the animals that are multi-cellular and exhibit bilateral symmetry, but is absent in jellyfish and sponges because they show radial symmetry and have less advanced structures for communication. The most advanced type of CNS is found in humans, that plays a fundamental role in controlling the complicated behavior and conducting the least understood activity of thinking in the brain. Brain is the most complex and master organ of the body that contains over 33 billion neurons or nerve cells in its largest part, the cerebral cortex. As the very name suggests, it is present in the periphery of the body and originates from the branching of spinal cord in your backbone. 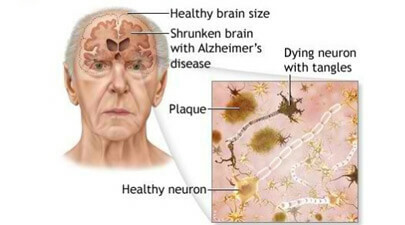 Located inferior to the central nervous system, it is made up of long nerve cells that facilitate CNS by receiving signals from various parts of the body and sending them to the brain for processing of information and the generation of any appropriate response, which is then delivered to the target area. This peripheral division of your NS can be further categorized into three sub-systems, which are known as sensory system, autonomic nervous system and somatic nervous system. Acting as a control system, the autonomic nervous system is also called involuntary nervous system or visceral nervous system and regulates your visceral functions below the level of consciousness. 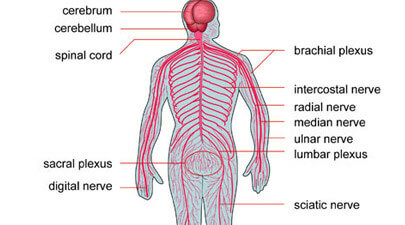 Informative Articles About "Human Nervous System"